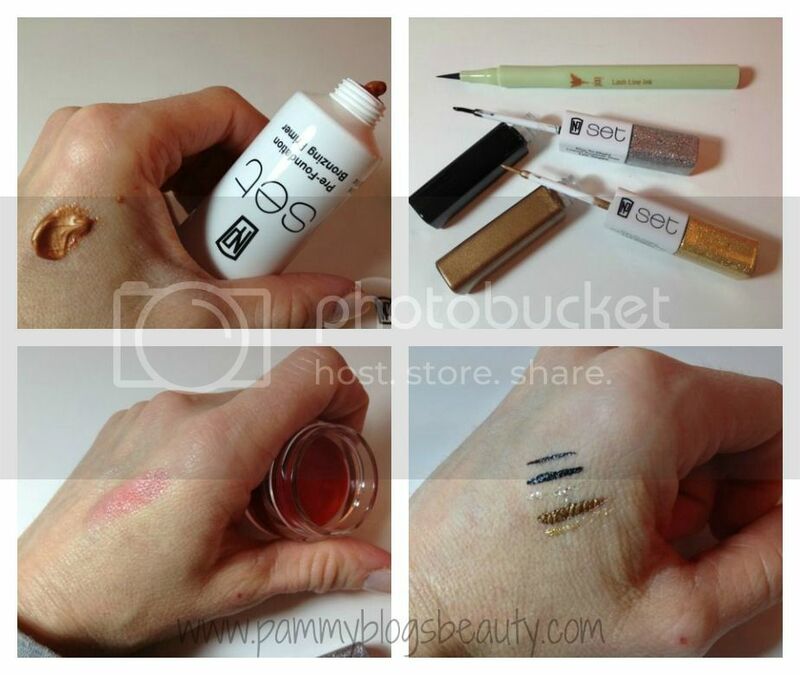 Pammy Blogs Beauty: Get Ready for V-day! Beauty and Fashion Essentials from Target! Get Ready for V-day! Beauty and Fashion Essentials from Target! Gearing up for the big V-day? Here are some beauty (and Fashion!) essentials from Target! Like many of you, Target is one of my favorite places to shop! Not only are their prices great for cosmetics and clothes, but also I have lately been doing my grocery shopping there, too! Love that I can pick up everything from baby essentials to a salad at good ol-Tar-jayy! 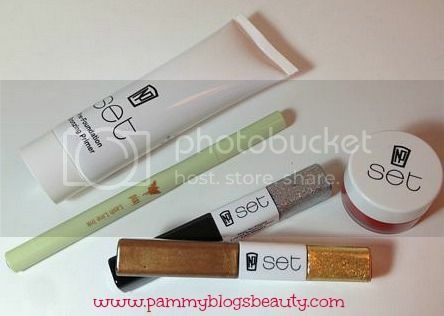 Cosmetics-wise, I especially love shipping the Target-exclusive brands: Pixi, NP Set, and Jemma Kidd. These lines are what I would call "moderately priced". They are the "high end" of drugstore brands. While the prices are a bit higher than the other drugstore lines, they are still more affordable than your department store cosmetics. So, you are still getting a good deal! 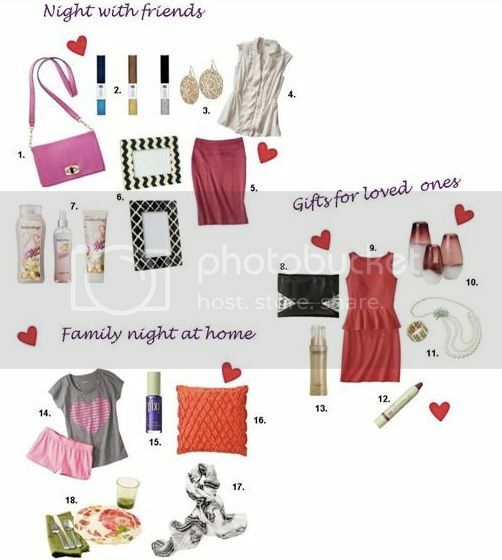 No matter what your plans for V-day, Target has got you covered: Night in with friends? Romantic Dinner? Family Night at Home? Here are a few assortments from Target to get you inspired no matter what you are doing!